THURSDAY, May 31, 2018 (HealthDay News) -- Pot and opioids have become almost as deadly as booze for drivers, a new report shows. Forty-four percent of drivers killed in crashes tested positive for drugs in 2016, up from 28 percent 10 years prior, according to the Governors Highway Safety Association (GHSA). Among drivers killed in car crashes in 2016 who tested positive for drugs, 38 percent had some form of marijuana in their system, 16 percent had opioids and 4 percent used both, the researchers found. "Too many people operate under the false belief that marijuana or opioids don't impair their ability to drive, or even that these drugs make them safer drivers," Jonathan Adkins, GHSA executive director, said in an association news release. "Busting this myth requires states to expand their impaired driving campaigns to include marijuana and opioids along with alcohol, to show drivers that impairment is impairment, regardless of substance," he added. Although drunk driving is still a threat on the road, the number of drunk drivers killed in crashes dropped slightly over 10 years, falling from 41 percent in 2006 to 38 percent in 2016, according to the report. Some of the same strategies used to curb drunk driving could be used to deter drugged driving, though several unique challenges remain, the authors of the report said. For example, no nationally accepted way of testing drivers for drugs exists, they explained. Also, there are a large number of drugs to test for, and different drugs have different effects on individual drivers. 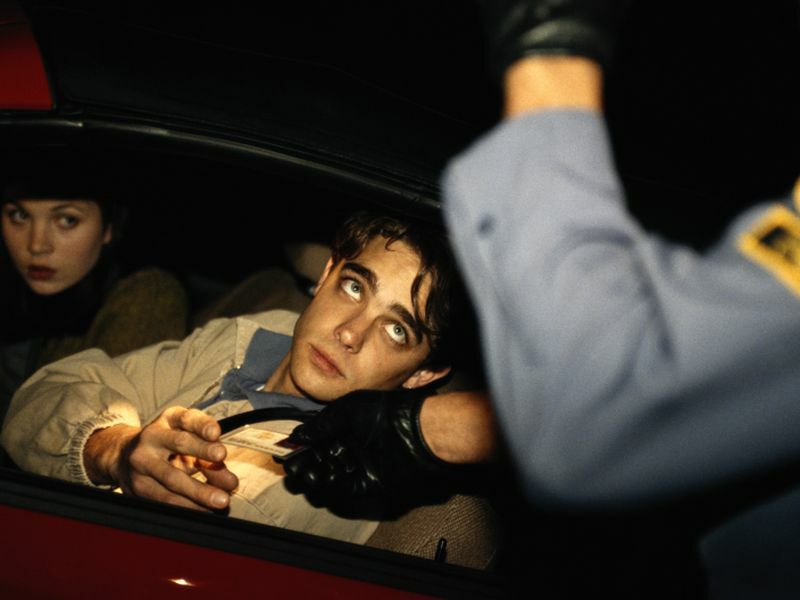 According to Jim Hedlund, a former senior official with the U.S. National Highway Traffic Safety Administration, "Drugs can impair, and drug-impaired drivers can crash. But it's impossible to understand the full scope of the drugged driving problem because many drivers who are arrested or involved in crashes, even those who are killed, are not tested for drugs." Adding to these concerns is how often drivers mix drugs and alcohol. In 2016, just over half of drivers who died in a crash and tested positive for drugs had two or more drugs in their system, while 49 percent who tested positive for alcohol also tested positive for drugs, according to the news release. Ralph Blackman is president and CEO of Responsibility.org., a foundation that promotes responsible use of alcohol. He said, "Alcohol-impaired driving and drug-impaired driving can no longer be treated as separate issues. Drunk driving, which was involved in 28 percent of 2016 traffic fatalities, remains a critical issue; however, to curb impaired driving, we have to think about the combination of substances drivers are often putting into their systems at the same time." To help stop drugged driving, the Governors Highway Safety Association and Responsibility.org have joined forces to train nearly 1,000 police officers to recognize and deter drugged drivers.